When should you reset Fitbit? Whether your Fitbit isn’t syncing or your device simply isn’t turning on, letting all your fitness data go unlogged is frustrating. 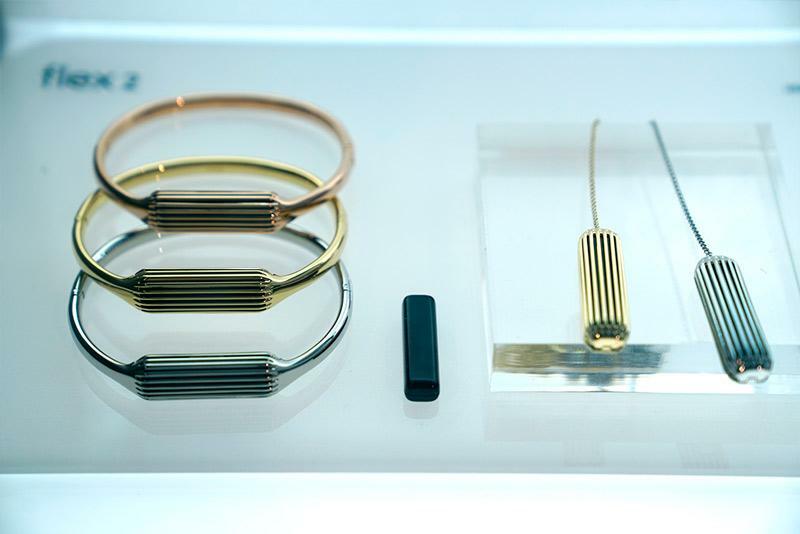 While we love Fitbits, they’re as prone to device issues as any other gadget. So, if you’re frantically googling “how to reset a Fitbit,” we’ve got you covered. Here, we break down what to do if your device isn’t working properly — and when you should perform a full factory reset. When Should I Restart Fitbit? First, it’s important to note the difference between a restart and a factory reset because they have very different effects. Spoiler: one just puts your Fitbit to sleep, while the other clears all your activity. Yikes. A restart (also called a soft reset) turns your device on and off without deleting any data. So, you can rest assured that all your stats will still be saved once you turn on your tracker. Your device isn’t responding to presses or swipes. Your device won’t turn on. 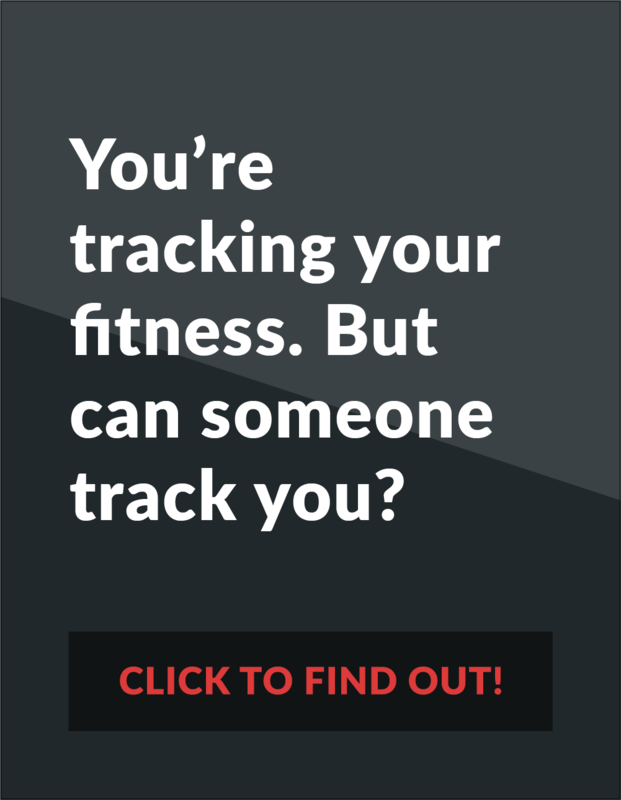 Your device isn’t tracking your stats. A full factory reset will completely clear your Fitbit’s stored data — so you should only factory reset your device if you want to wipe everything and start fresh. The Fitbit Charge and Charge HR are the only Fitbits with a built-in factory reset feature. If you’re using a previously owned Charge or Charge HR, a factory reset will ensure that you start with a clean slate. If you don’t want to lose all your stored data, don’t factory reset it! 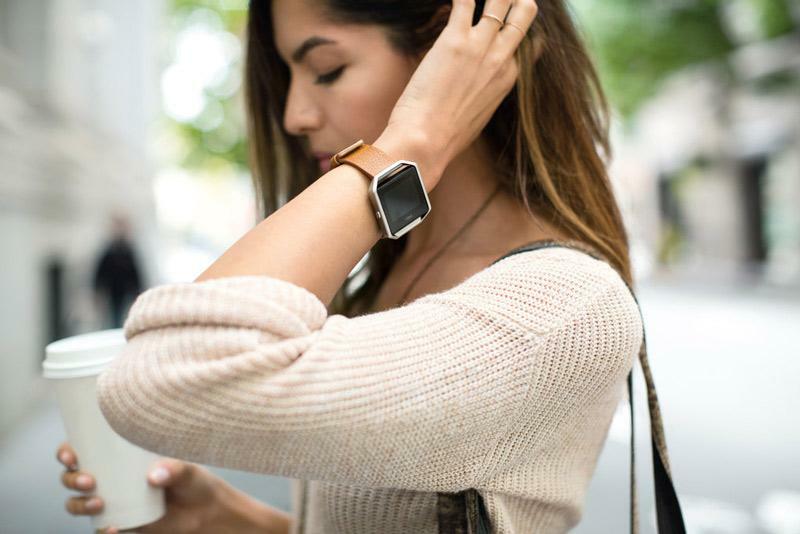 Your Windows 10 device can’t detect your Fitbit Charge or Charge HR. Notifications or syncing aren’t working with your Android mobile device. You’re using the Fitbit app on an Android device that runs operating system 4.3 or earlier, and the tracker was previously used on another mobile device. Begin charging your Fitbit Alta using the USB cable. Find a button on the end of your charging cable toward your computer. Press the button three times within eight seconds, pausing between presses. After you see the Alta logo, unplug your tracker from the charging cable. Find the Back and Select buttons on your Fitbit Blaze (left and bottom right). Press and hold the Back and Select buttons for about 10 seconds, until you see the Fitbit logo appear. Begin charging your Fitbit Charge or Charge HR using the USB cable. Press and hold the side button for 10 to 12 seconds. Once you see the Fitbit icon and a version number, release the button. Plug your device into the USB charging cable. Hold the side button for four seconds until you see the Fitbit logo. 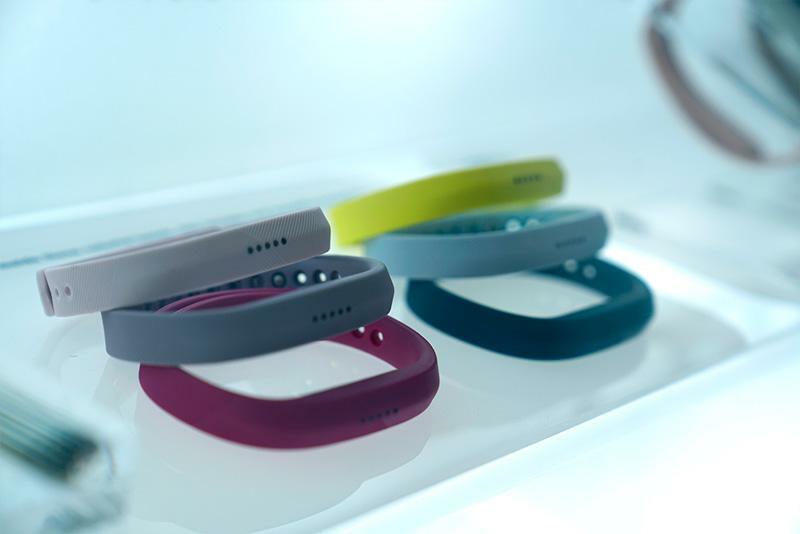 Begin charging your Fitbit Flex tracker. Locate the pinhole on the back of your charger. Insert the end of a paperclip into the hole. Press and hold for three to four seconds. Remove the tracker from the charger. Remove your Flex 2 from the wristband and plug it into the charging cable. Locate the button on the charging cable. Press it three times within five seconds. When all the lights on your tracker flash at the same time, your Fitbit Flex 2 has restarted. 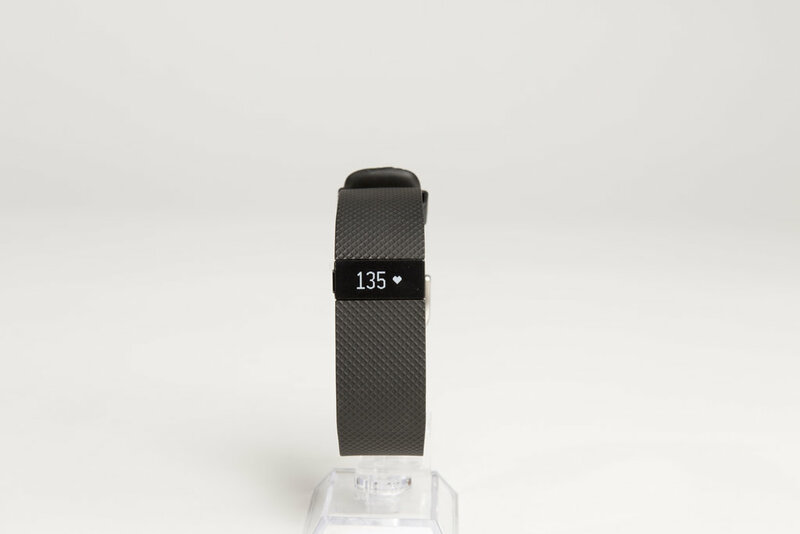 Begin charging your Fitbit One tracker. Make sure the charger aligns with the gold contacts on the tracker. Hold down the tracker’s button for 10 to 12 seconds. Remove your tracker from the charger and press the button until the screen turns on. Locate the Home and Select buttons (left and bottom right) on your Fitbit Surge. Press and hold the buttons for 10 to 15 seconds, until you see the screen flash or dim. Release the buttons. Wait 10 seconds and press the Home screen. Using the battery door tool, remove your Zip’s battery. Place the battery back into the tracker with the “+” side facing up. Remember: a factory reset will delete all your saved data and revert your device to factory settings. Generally, setting up the device with a new account will delete any previous data. In fact, some trackers like the Fitbit Surge don’t even have a factory reset feature. If you’re having major issues, and a soft reset isn’t helping, contact Fitbit Support. Press and hold the side button for two seconds. Continue holding the button while you remove the charging cable. Continue holding the button for seven to nine seconds. Release the button, and press it again. You’ll see a series of screens. Press the side button after you see a screen that says VIBE. Press the button to see the Error screen. Press and hold the button until you see the Erase screen, then release the button. The tracker will turn off. It has successfully reset if your time says 0:00. Having trouble resetting your time on Fitbit? Here’s how to choose any timezone you want. Go to Select Time Zone. Do you have any tips for resetting your Fitbit tracker? Share them in the comments below, and check out our review page! A restart (also called a soft reset) turns your device on and off without deleting any data.